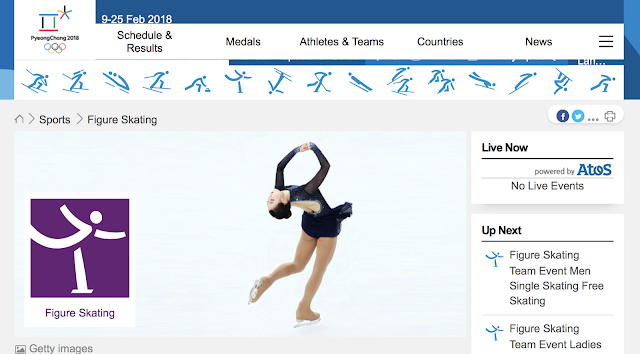 I’ve been planning a lot of learning fun all centered around the Winter Olympics for the next two weeks. 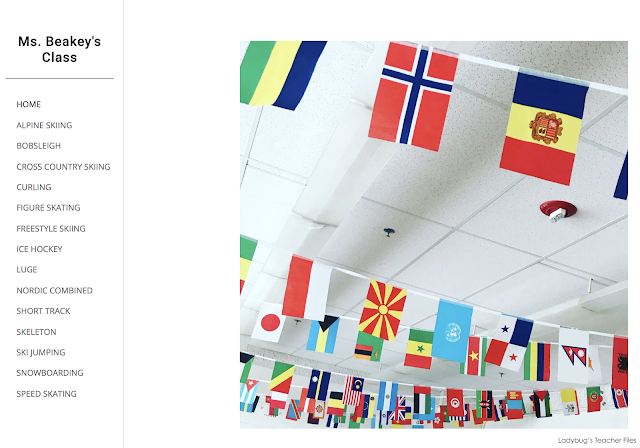 Actually, in all honesty, we are really just working on the same lessons and activities I would normally be teaching this time of year…just with an Olympic twist! One of the major activities we will be working on is writing nonfiction text structure magazines. This is a fantastic project created by Mary from Teaching With a Mountain View. 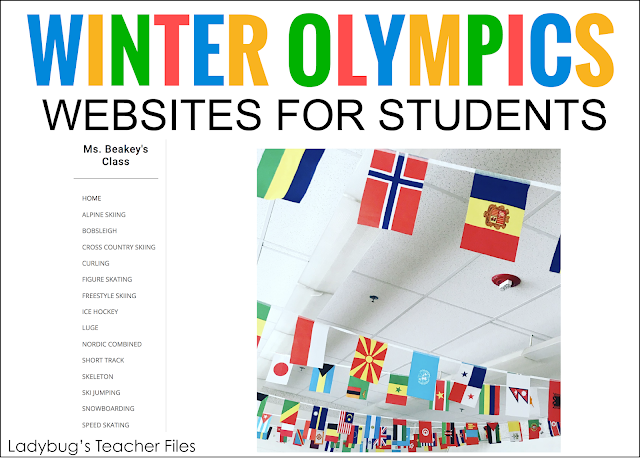 It’s always a class favorite and I’ve been waiting anxiously for four years to do this with a Winter Olympic’s theme again (I did this back during the Sochi Winter Olympics and my fifth graders LOVED it). 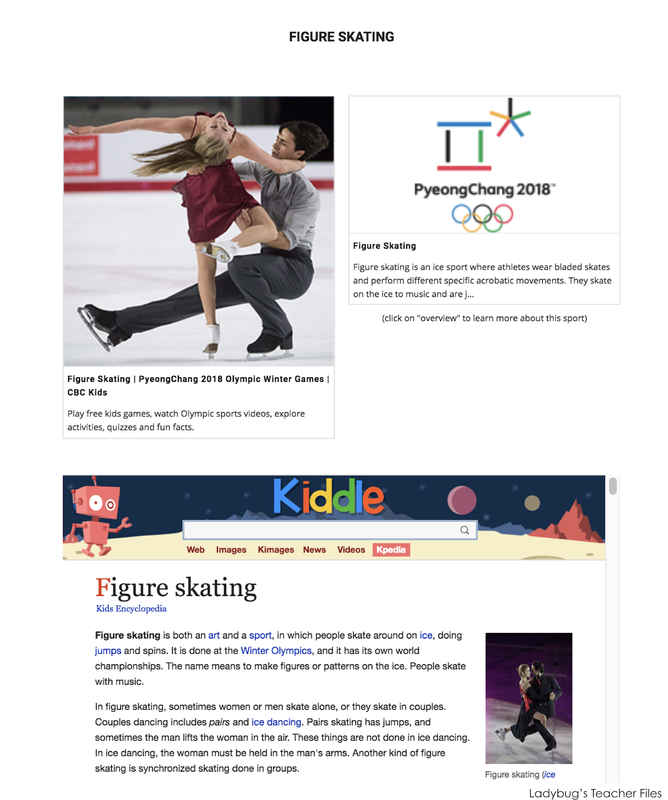 So, my fourth graders will be working as journalists over these next two weeks (more to come on this soon) and researching and writing a magazine about the Winter Olympics. We will be using a variety of sources for our research…from reading passages, to videos, to articles online. As for those articles online? It was actually a bit tough to find ones that were kid-friendly…it took me some time to find a good list of sites! So I wanted to share the list I came up with after a great deal of searching…in hopes to save you some time if you want to do this with your class. I have a wide range of reading abilities in my classroom (as I’m sure many of you do!) so I wanted a mix of visual, easy-to-read websites, as well as more challenging ones for my high-ability readers. 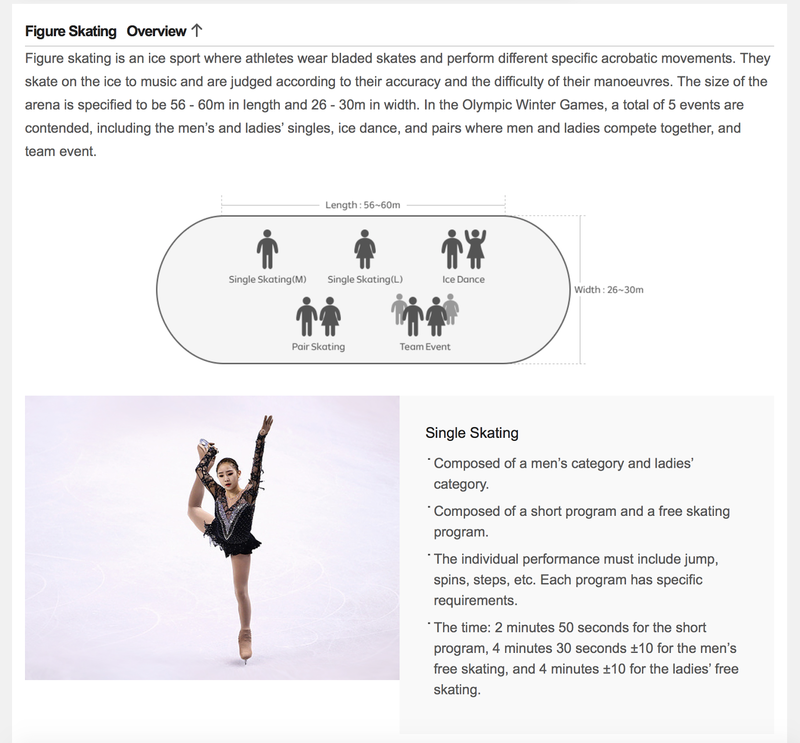 This site is not centered on the Winter Olympics, but features some wonderful visuals that will be helpful for newcomer English Language Learners or lower-ability readers. 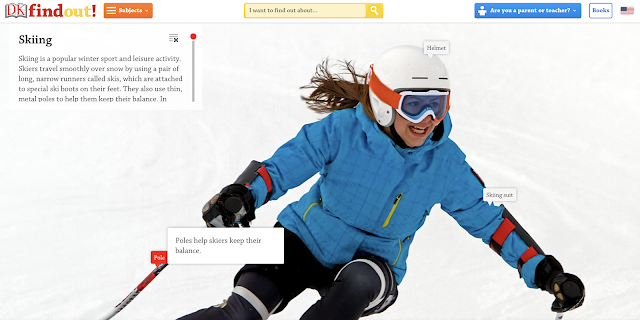 There is information on skiing, snowboarding, and ice hockey available here. 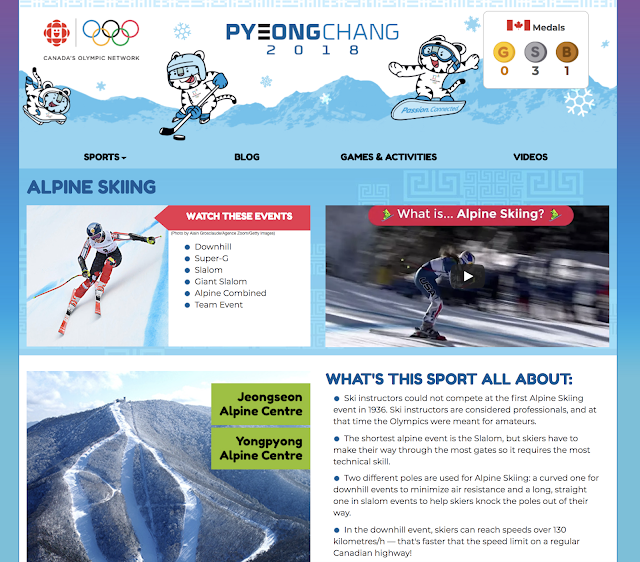 This is another easy-to-read, visual website that serves as a great introduction to each winter sport. There are videos as well, but they don’t seem to be working at this time (disappointed!!) but I have other videos I will share with you in a later post. 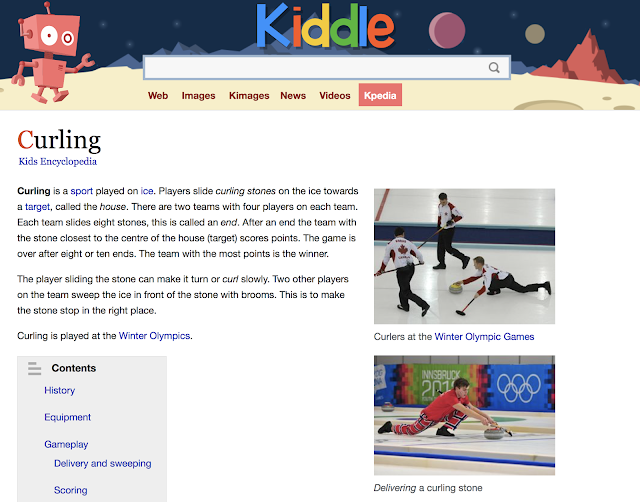 Kiddle features information on all winter sports (except for nordic combined). There are many great photographs and descriptions of each sport. Thanks so much for reading! I hope these links will save you some time in your Olympics learning!